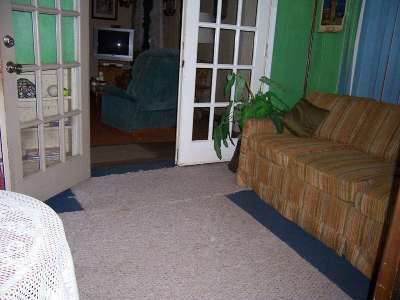 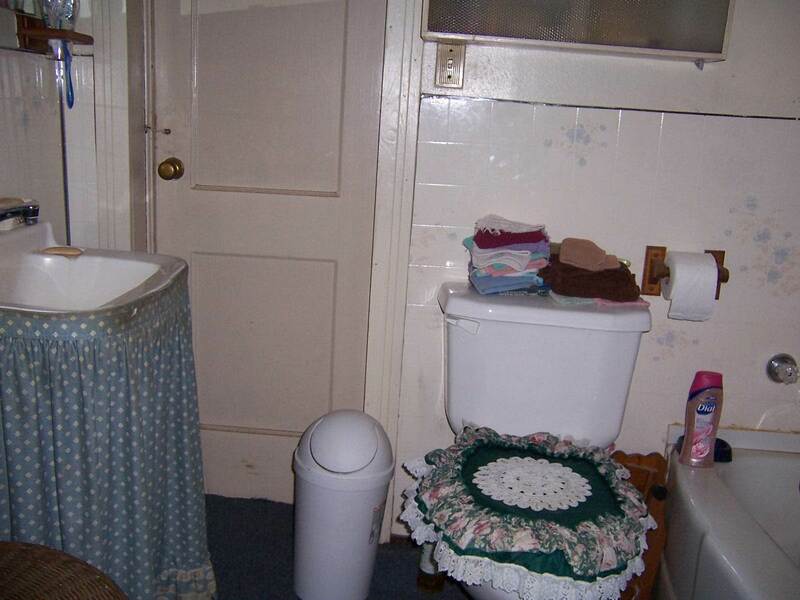 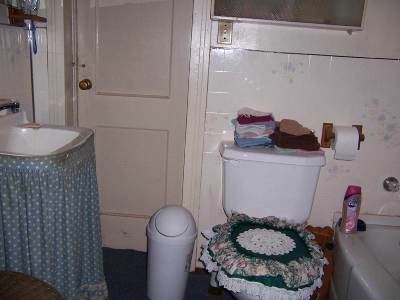 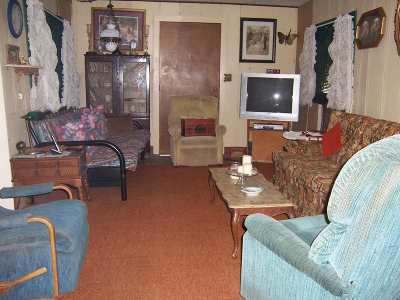 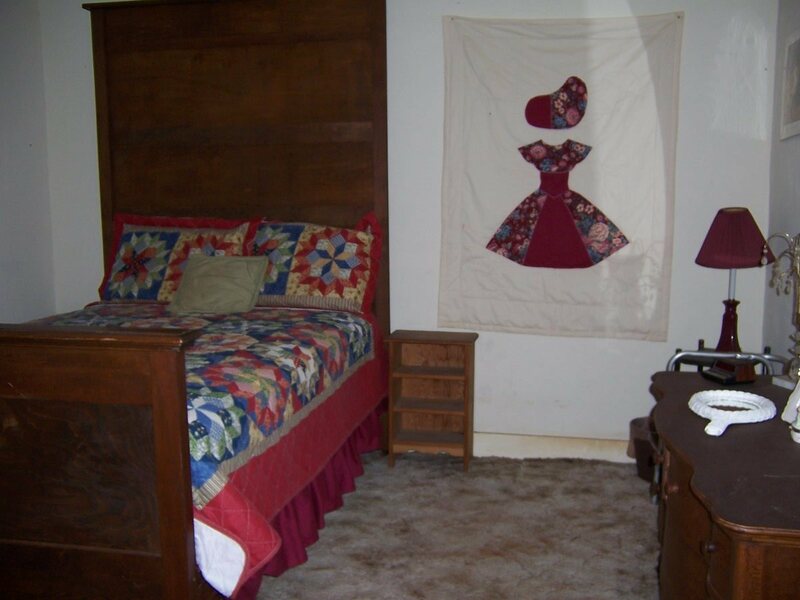 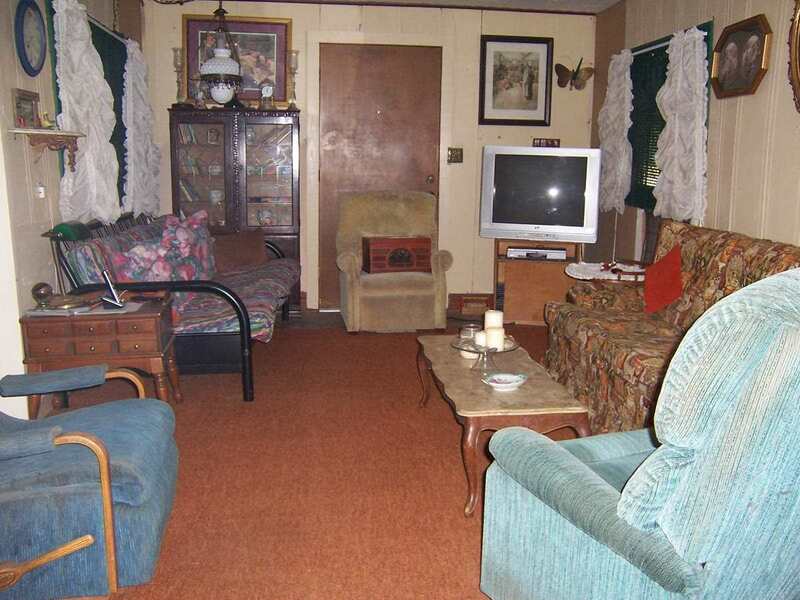 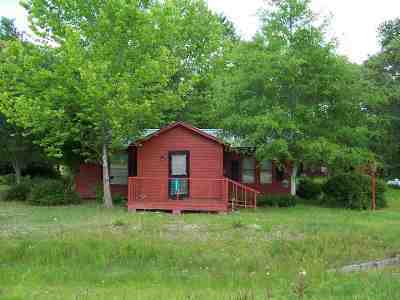 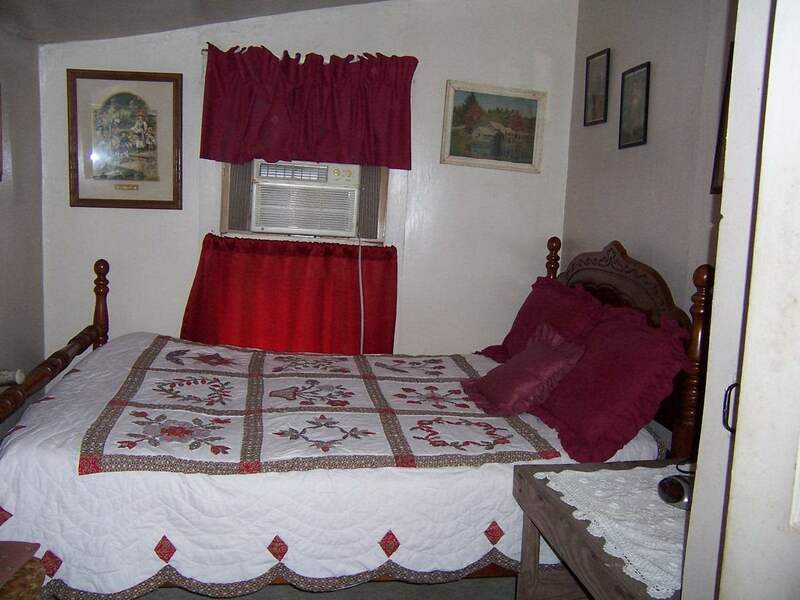 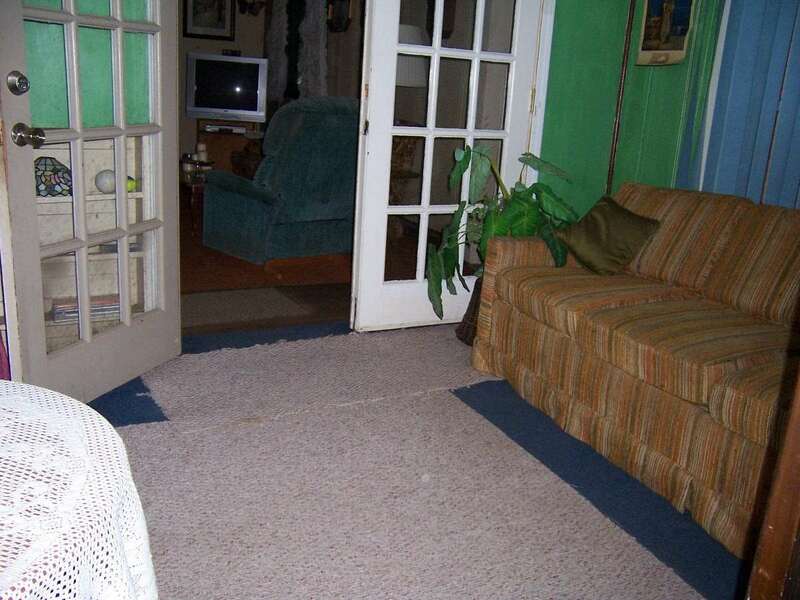 Cozy older home on nice acreage just a few minutes from town. 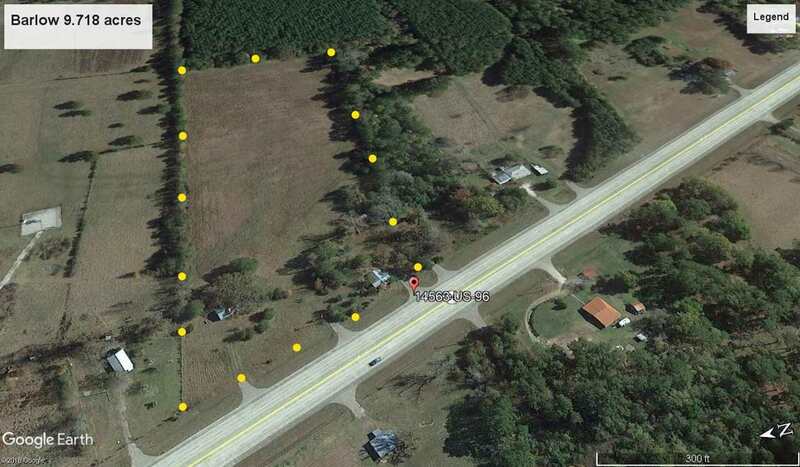 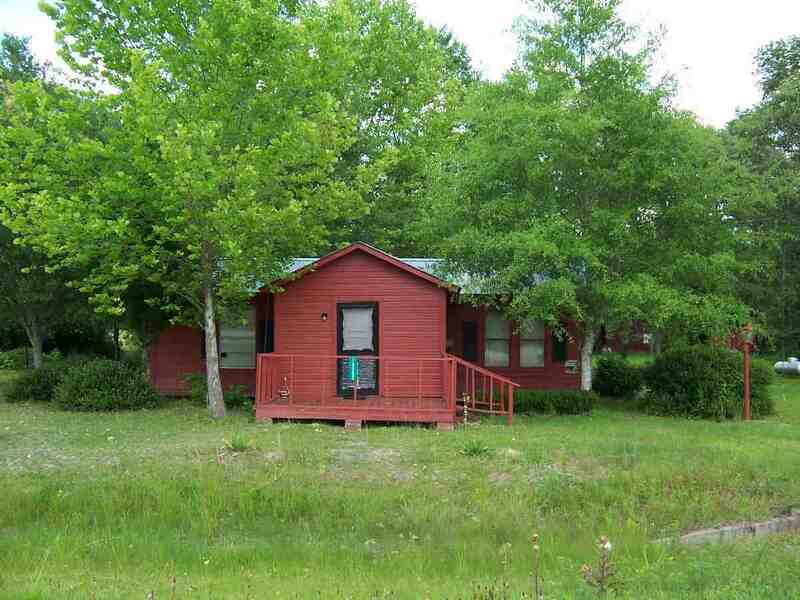 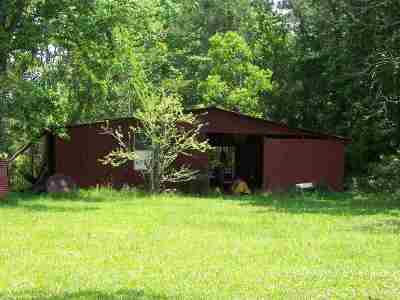 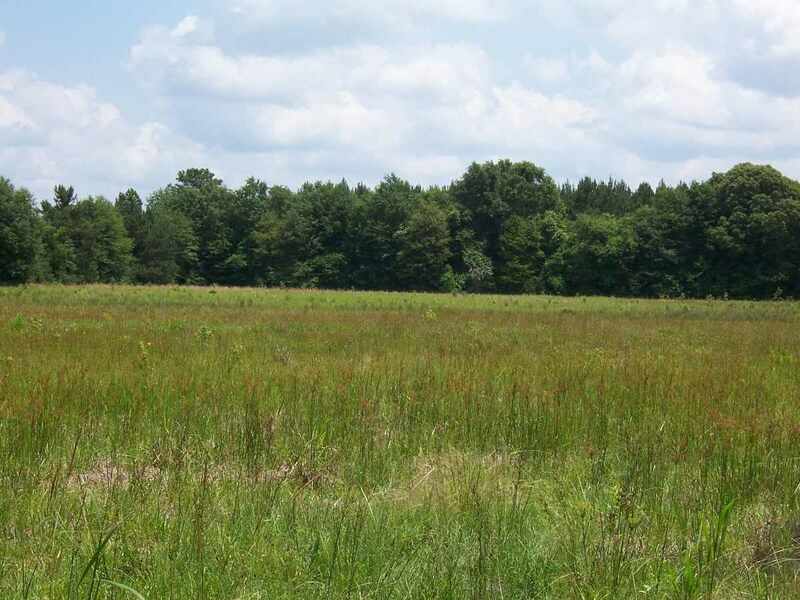 Has a big pasture, pond, and barn. Still has storm cellar, but probably needs work. 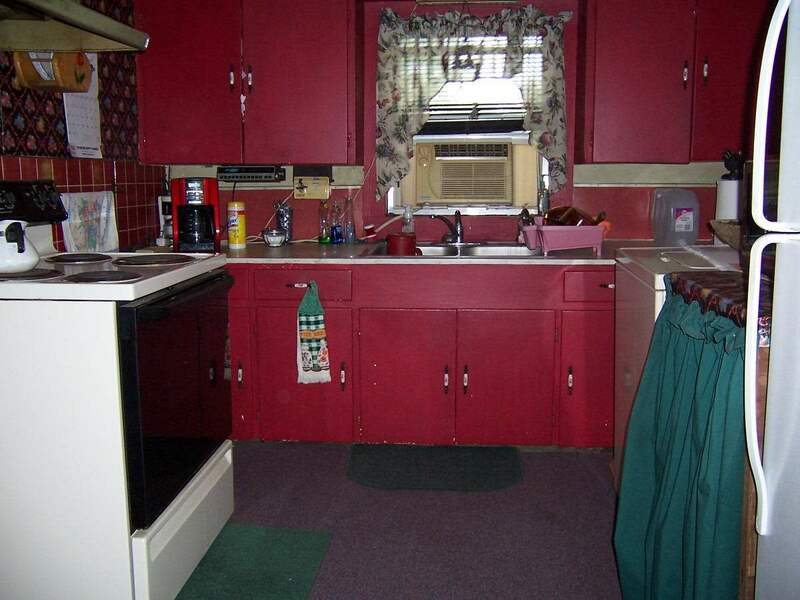 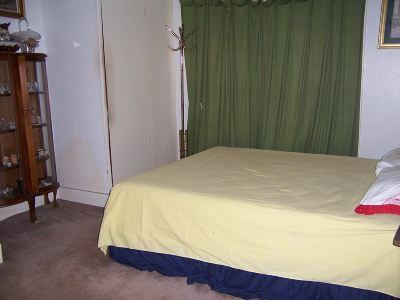 Second 2 BR 1 BA house on property that would make a good rental unit.